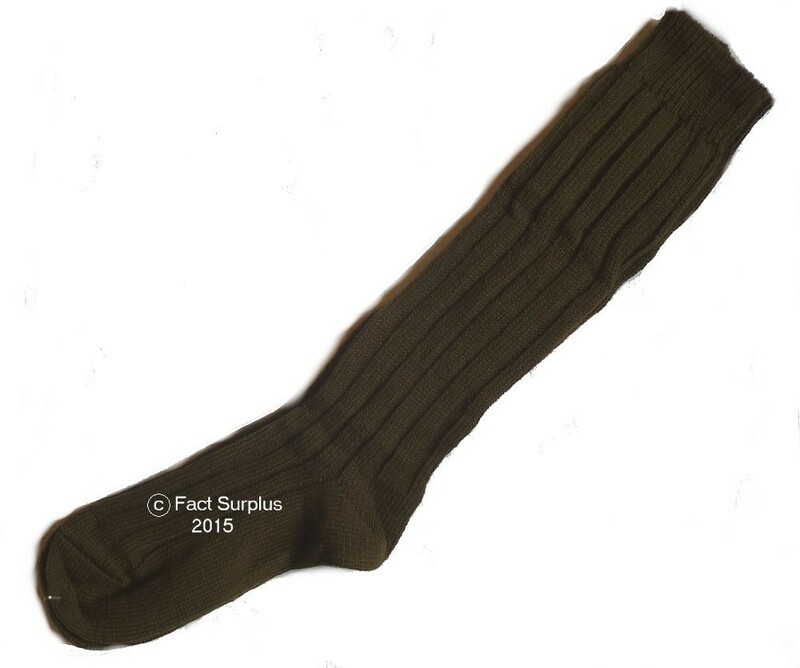 Knee length Czech Army wool socks. New Old Stock. Ribbed with an elasticated top. Size UK 8 - 9.